If you're looking for horseback riding in NJ, make Echo Lakes Stables in Newfoundland your go-to destination! 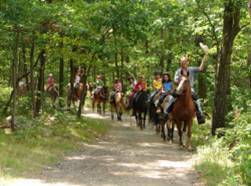 Regarded by many as one of the best places for horseback riding in New Jersey – Echo Lake is known for its beautiful and scenic trails, stunning horses, friendly trail guides, clean facilities, and fun-filled birthday parties! Expect amazingly personable service, as the owners never fail to treat every rider like family. 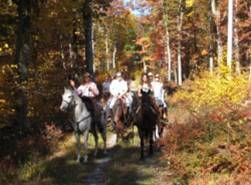 All NJ trail rides follow the paths of the ancient Indians from mountainsides to swiftly running streams. As long as you have a love for horses and an adventurous spirit, you're more than welcome to participate in one of the lovely guided tours. Swing by Friday or Saturday evening for one of Echo Lakes' enjoyable night rides. Included in your journey are a 90-minute trail ride, a 90-minute Western-style BBQ, live entertainment, and an old-fashioned hayride at the end of the evening! Reservations are required. 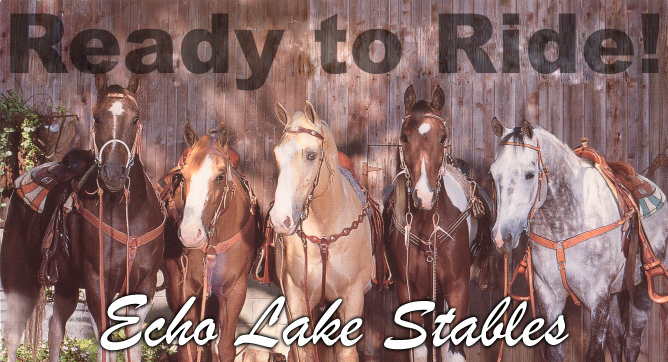 Whether you're a beginning or avid rider, you are bound to have a blast at Echo Lakes Stables. Families are always welcome! If you're looking for fun things to do on a weekend, or any day of the week, take advantage of the best trail rides NJ has to offer! Echo Lakes Stables offers fun and educational horseback riding lessons in NJ that the whole family will enjoy. Receive informative lessons in a private ring from a friendly and knowledgeable instructor. Your instructor will carefully guide you through the riding process, ensuring your safety 100%. Even if you've never gotten on a horse in your entire life, you're in good hands with our experienced instructors. With each lesson, you will be provided with extremely helpful riding tips that will benefit even the more seasoned riders. Get horseback riding lessons in New Jersey for some of the most unbeatable prices in the state! Closed only on Wednesdays and Thursdays, the stables are open 5 days a week from 9 A.M. to 5 P.M. Call Echo Lakes Stables today at 973-697-1257 to request additional information! Our horses are part of our extended family and receive regular checkups, special diets and all the love and care to keep them happy and healthy. We travel all over and are for hire for events big or small with horses or ponies. We are open year round for trail riding. Please wear closed shoes with hard soles and small heels if you can (sneakers are okay). No flip-flops, high heels or wedges. Dress for the weather (either hot or cold) and wear long jeans or pants that stretch or are loose. Welcome to the official Echo Lake Stables website. Please use the navigation to the left to move about the site. 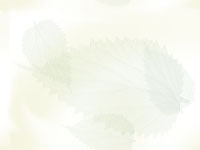 If you have any questions, be sure to e-mail us or, for a more prompt response, call us at 973-697-1257. July 1, 2018 – Photos from the first week of camp added. We are open 5 days a week from 9:00AM to 5:00PM. TRAIL RIDES: $40/hr. ; $30 per 1/2 hr. LESSONS: $50 -- 40 min. PONY RIDES: $20/15 min. You walk. Just follow highway 23 North (past Butler) to Echo Lake Rd. Exit - exit off to right - go .8 miles - make right on Blakely Lane - go to end of street. PLEASE LEAVE YOUR PETS AND SELFIE STICKS AT HOME!